With the holidays coming to a close, the beginning of the New Year means a fresh, healthy start for many. To change the way you look and feel this year, focus on healthier lifestyle choices that you can maintain for years to come, rather than a short period of time. 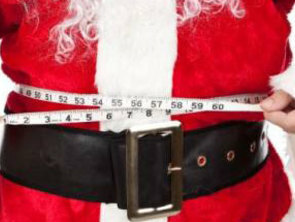 If your New Year’s Resolution involves losing weight, keep in mind that people who take it off more slowly tend to keep it off. 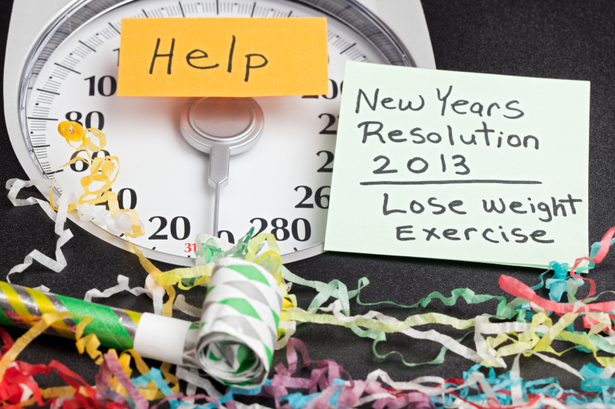 Remember a New Year's Resolution is something you want to continue for the ENTIRE 2013! Set smaller, more realistic goals. 75% of people abandon their New Year's Resolutions by the third week in January because they set unrealistic goals, such as losing 20 pounds by February 1st. It takes three weeks to change or modify a behavior, so set small short term weekly goals. Once you have gotten through that third week you will find those changes a lot easier to maintain. If you have been working out 2x/week, perhaps next week's goal is to workout 3x/week. Plan consistent meals and snacks. Whether you work behind a desk, jetset around the world or run after children, you can always grab a piece of fruit, low-fat yogurt, low-fat cheese or nuts. These healthy snacks will give you more energy and mental clarity and keep you from overeating at the next meal. If your schedule is so packed that you forget to have a snack in the afternoon, put it in your calendar as a recurring daily event with a reminder. Dinner leftovers also make a great lunch the next day and will save you both calories and money. Eat breakfast. If you are not already eating breakfast, literally schedule it into your iPhone – include fiber, protein, and healthy fats to fire up your metabolism! Get your zzz's. Lack of sleep increases leptin (our appetite hormone) and decreases ghrelin (our satiety hormone), leaving us hungrier and taking longer to feel satiated. This results in higher calorie consumption. To ensure this does not happen, aim for 7-8 hours of sleep per night. You can always record that late show and watch it over the weekend! Increase your fiber. Fiber is a type of carbohydrate that the body can't digest and helps make you feel full. 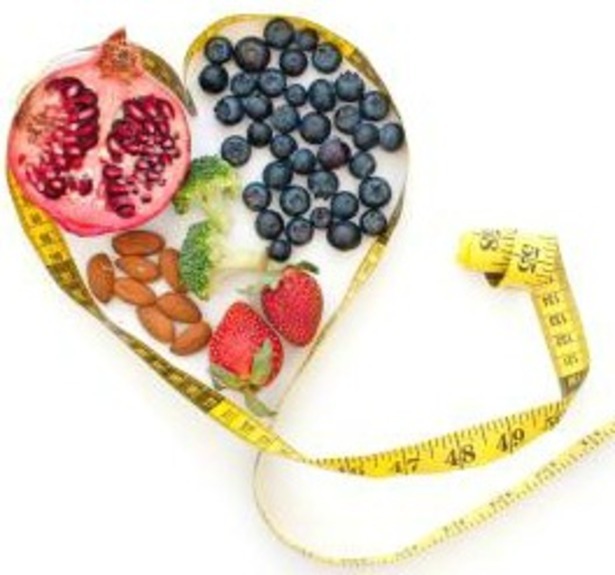 Therefore, you will eat less, which in turn facilitates weight loss! Research also shows diets high in fiber lower the risk of diabetes, heart disease, diverticulitis, and constipation. Women should eat more than 20 grams of fiber and men more than 30 grams daily. Great sources of fiber include whole fruits and vegetables, whole grain breads and breakfast cereals, nuts, and beans. Drink water. With the average person made up of about 60% water, water is essential for flushing toxins out of organs and carrying key nutrients to cells throughout the body. Lack of water can lead to dehydration, a slowdown of the metabolism and a drain on your energy, making it harder to lose weight. 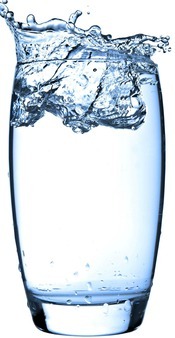 On average women should consume about 2.7 liters (about 9 cups) and men should consume about 3.7 liters (about 13 cups) of water daily. Get moving. Exercise is one of the best ways to get in shape. Most important, find something you love and you will be more likely to stick with it. With tons of options out there such as Zumba, CrossFit, pole dancing, yoga, Pilates, TRX, barre, indoor cycling, martial arts and more, there are countless ways to get your heart rate up and strengthen your muscles while still having a good time. Grab a friend to workout with to make it more fun and help keep you accountable. And book your workouts in advance to keep you on track and take away the excuses. 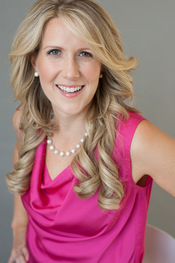 About Samantha Lynch Nutrition: Samantha Lynch, MS, RD, CDN, is a registered dietitian who caters to everyone from athletes and celebrities to students and stay-at-home moms. Based in Manhattan, she holds a Master's Degree in Clinical Nutrition from New York University. After graduating in 2009, she started her own nutrition counseling practice to fulfill her dream of helping people live longer, happier and more energetic lives! Before starting Samantha Lynch Nutrition, she was Co-Director of Nutrition at Reebok Sports Club/NY where she thrived at counseling members to become healthier without compromising their social schedules. Samantha is an active member of the Academy of Nutrition and Dietetics and Greater New York Dietetic Association. She loves eating and cooking delicious fresh foods, shopping at farmers' markets, dining out and exercising regularly. She lives with her husband Roger and daughter Lucy in New York City's Union Square.